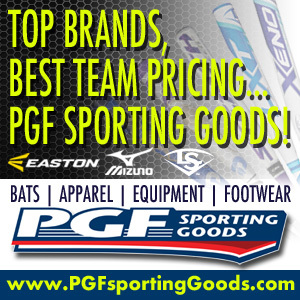 Are you a player looking for a new travel ball team? Check out our travel team tryouts here! Are you a team looking to have a tryout? Looking for new players? Submit your travel ball tryout here! Add your TRY-OUT Listing HERE! 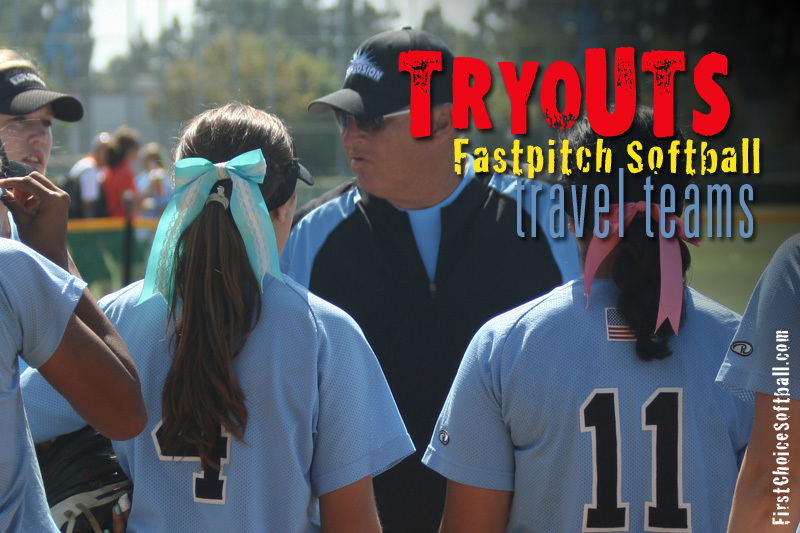 Tags: fastpitch softball travel team tryouts, tryouts, looking for players, 10u, 12u, 14u, 16u, 18u, looking for teams. Get More News and Updates on our FACEBOOK page!